In efforts to continuously improve of Honda’s global reduction in CO2 emissions and environmental footprint, Earth Week was held on the Torrance campus to promote, “Blue Skies For Our Children” amongst associates and local community. Blue Skies for Our Children: Enabling future generations to experience the joy and freedom of mobility within a sustainable society. This is the essence of our environmental vision, and it’s represented by our theme, “Blue Skies for Our Children.” Honda engineers first expressed these words as they took on the challenge of meeting the stringent exhaust emissions standards of the 1970 U.S. Clean Air Act. Since then, our vision has led to countless innovations in sustainable mobility, including a line of hybrid vehicles, a natural-gas vehicle, a fuel-cell electric vehicle and other energy creation and distribution technologies. 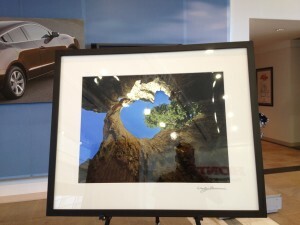 A charity photo auction was held to raise money to benefit Long Beach’s Aquarium of the Pacific Education Program. The program allows children who would not otherwise have the opportunity to travel to the aquarium; learn about the aquatic world, and why it is important to preserve this environment. Final images for the charity auction were chosen though a juried selection process. 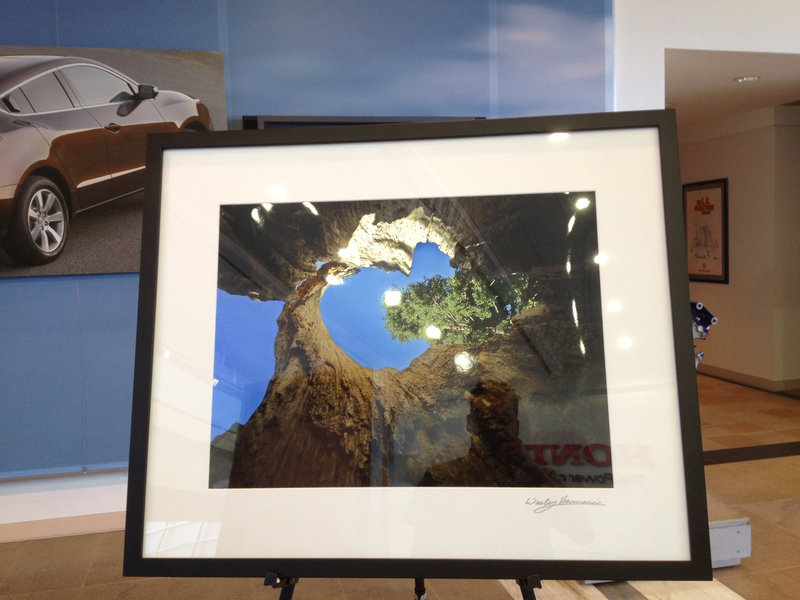 Wes Hamachi had 2 photos that made it into the charity auction gallery. Over $1,000.00 was raised to benefit the aquarium’s education program. 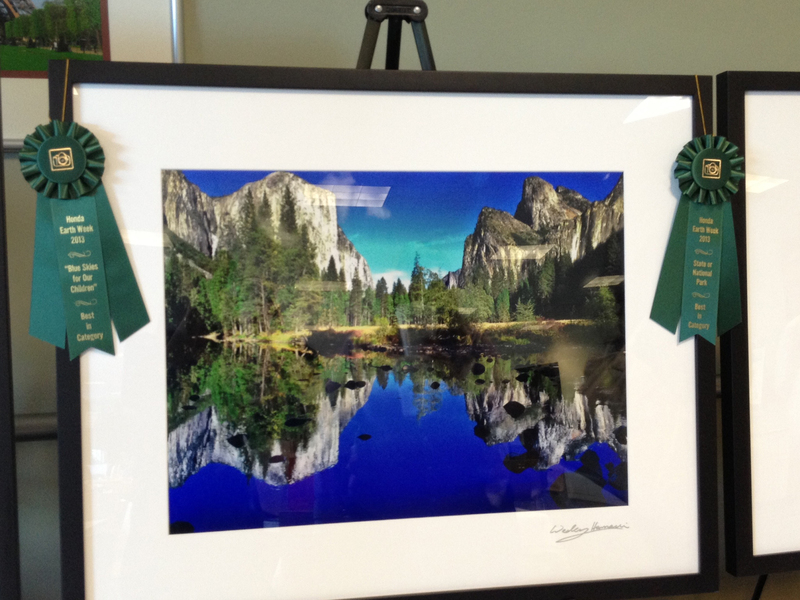 One of the 2 images Hamachi submitted won 2 awards. 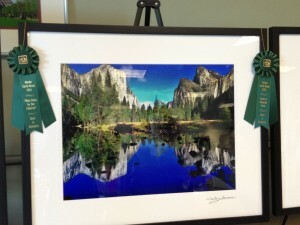 “Timeless” was the recipient of “State and National park Award” and “Blue Skies for Our Children” Best In Show awards.